Perishable goods, pharmaceuticals as well as certain high tech products are usually both fragile and of high value. They are in need of special care and special equipment when being shipped. 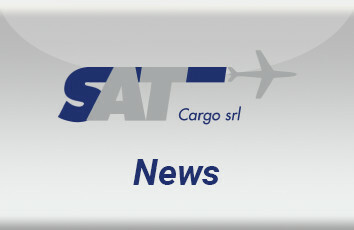 SAT CARGO could be your partner of choice in such cases. Based on our well established network, competitive rates and flexibility we are well able to offer secure and attractive temperature controlled transports and sustain the standards set by the WCA Perishable Logistics Alliance (PLA), which we recently joined.